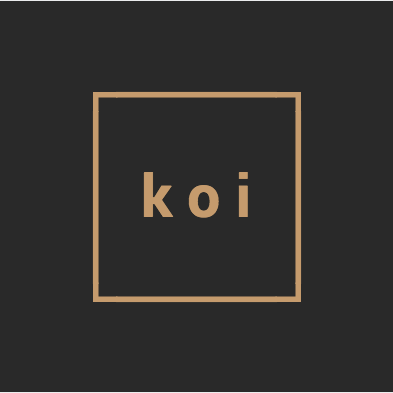 Koi is an intimate live music venue that has been hosting artists and events since 2008. Although we are a smaller venue, we cater to diversity in the music scene in Calgary and love to host artists and events of all different genres. We have done a variety of shows ranging from classical music, jazz, singer/songwriter, folk, electronic/DJ's, hip hop and heavier rock shows. We offer an array of regular scheduled events such as Open Mic's, spoken word, musical workshops and Jazz. We clear areas for dance floors, turn down the lights and create different ambiance pertaining to each event that is taking place. We offer a full menu of delicious Asian Fusion cuisine until 10pm weekdays and 11pm weekends, an event menu and late night. Full bar with artisan in-house created cocktails, craft beer and wine. With our cozy atmosphere and great community, people leave here singing our praises always to return again. Wednesday, Friday (2) and Saturday (2) Bookings. Live events Mon-Sat but Mon, Tues and Thurs are regularly scheduled events.